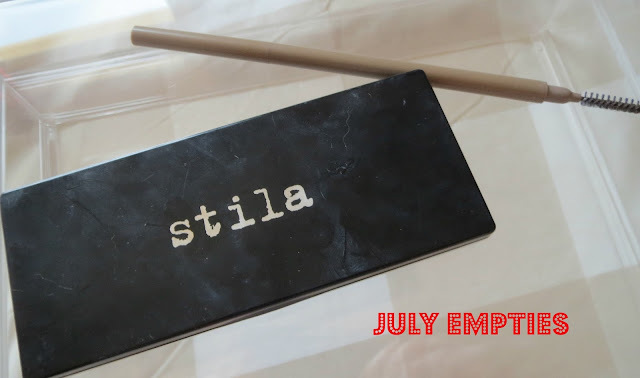 I finished up some really key pieces in my everyday make up routine in July which has meant I can try some new things! This primer lasts such a long time, I think I used this bottle for over 6 months! This is a silky gel emulsion applied over moisturiser but under foundation to improve it's longevity and finish. It contains vitamin E and C, caffeine and illuminating pearl powders. It's radiance giving rather than mattifying. 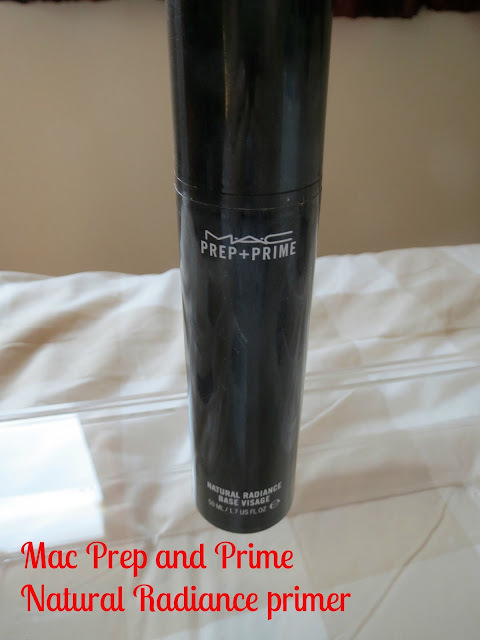 Suitable for drier skin types and those who don't like the silicone feel of other primers. 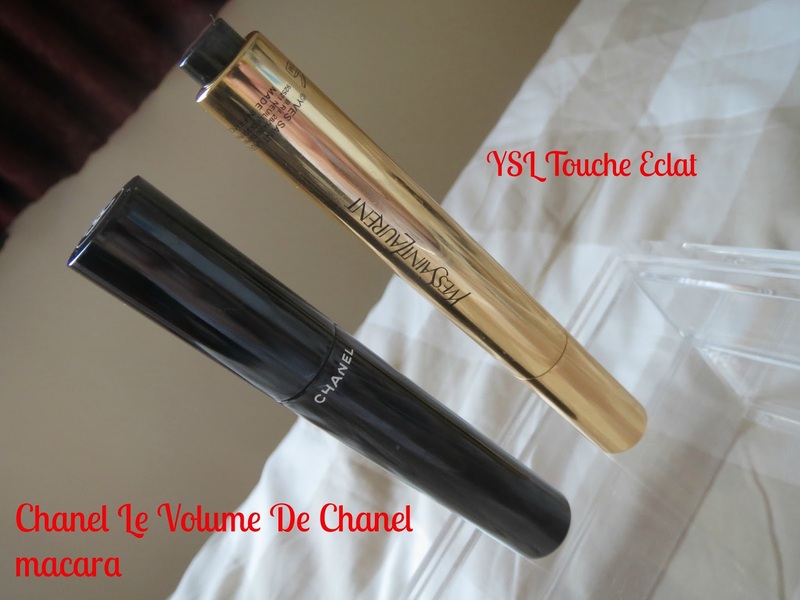 I loved this mascara when I first used it-I have thin but decent length lashes and I felt it really added volume and length with its dense, thick ‘snowflake’ (read short stubby and densely packed bristles) wand. It’s blackest black which I always want in a mascara. Then I had extensions put in for 2 month and didn’t wear mascara. When I went back to using the Chanel after the extensions fell out I didn’t like it as much-yes it gives dark dramatic lashes with volume, but it was always always getting on my eyelid when I applied it whatever I did and it was clumpy as well and didn’t seem to add the length I had experienced before (although having said that this is a volumising mascara). The formula is also very wet as well and takes seemingly an age to dry. I also found that whilst it did not smudge under my eyes during the day it did flake and I was constantly removing mascara spots from under my eyes. I usually use a mascara primer but I prefer this mascara without it, it just seems to apply better. I wonder how many of these golden magic wands I have been through!! I use this as an under eye highlighter and always end up going back to it! It's extremely easy to blend and doesn't crease or look cakey. Would I repurchase? I already have a back up! 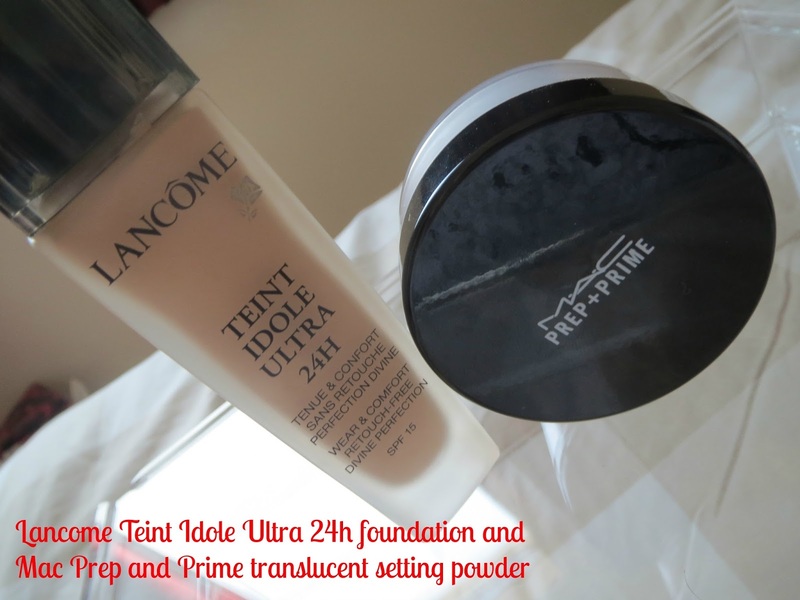 The best foundation I have used in ages! I use shade 02 which is pretty much perfect for my skin be careful though and possibly request a sample because this oxidised to a much dark colour on the back of my hand but luckily didn't on my face. This is a medium to heavy coverage foundation with a velvet matte finish that dries incredibly quickly. Because of that it can be difficult to add a second layer of foundation if you want to build it up so you either need to work incredibly fast or to do half of your face at a time building up a second layer immediately after the first. I have tried it with the Mac primer and the Nars primer and I prefer it over the Nars primer which is oil free. The foundation is also oil free so that makes sense that an oil free primer would work better. It's equally as good applied with fingers as with a brush and although contains SPF15 does not give any flashback in photos. This is one of the better 'white' setting powders out there-it doesn't leave a white cast on the skin when used and leaves a silky rather than powdery finish. I picked this up in May from Space NK and I have literally used it every single day and stormed through the whole palette! One of the colours is exclusive to the palette but the other two can be bought seperetely. 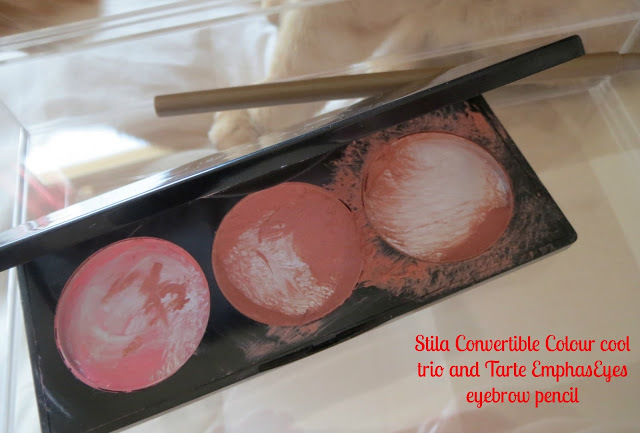 I recently did a whole blog post on Stila convertible colours which you can read here to get the full low down on these cream blushers. Although you can’t tell as all the writing has rubbed off I chose the taupe which is the lightest shade of this super slim, very hard, twist up pencil with a spoolie on the other end. Although this was a good eyebrow shaper it has 2 key flaws-the first one is that the pencil can be twisted up but can’t be twisted down, so as a consequence of that, if you twist up too far, when you go to replace the lid, because this product is so slim you usually end up knocking off the tip of the pencil. The formula of the pencil is very very hard and takes some pressure to get a decent colour pay off-having said that the finished result was very natural, groomed and the colour perfect for me. 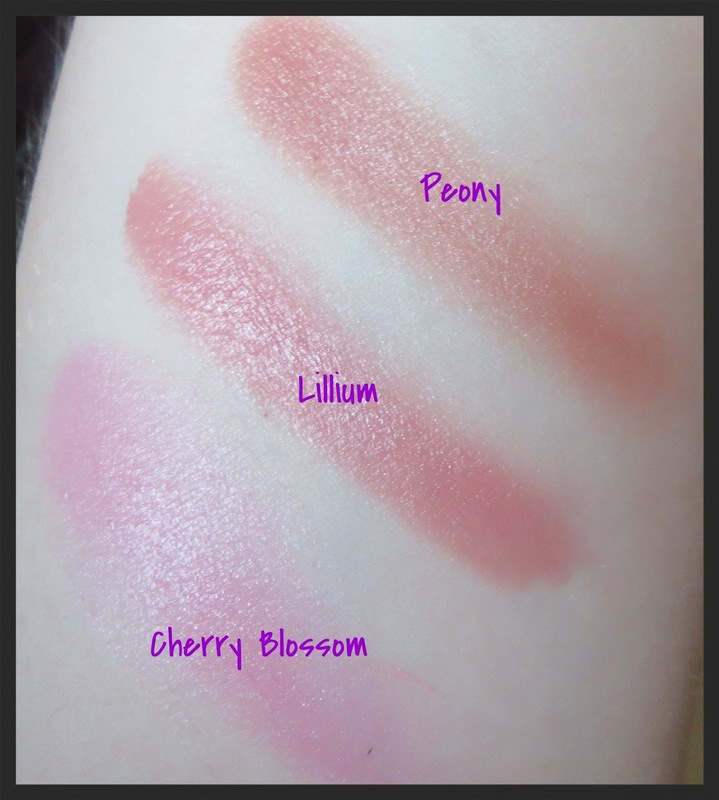 The thin pencil makes controlling the application really easy and the colour lasts all day, definitely something for thin browed girls, thicker browed girls might find this a bit to much hard work because of the effort needed to get good colour payoff. What have I replaced it with? A combination of Mac Omega and Hourglass Arch brow sculpting pencil. 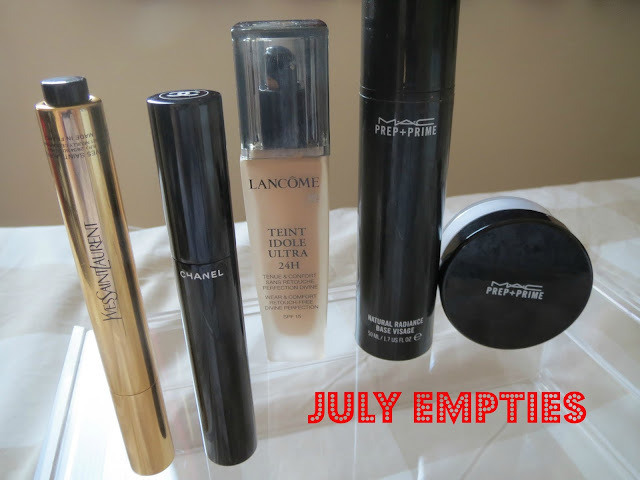 Here is part one of my July empties which features the skincare items I used up in July.